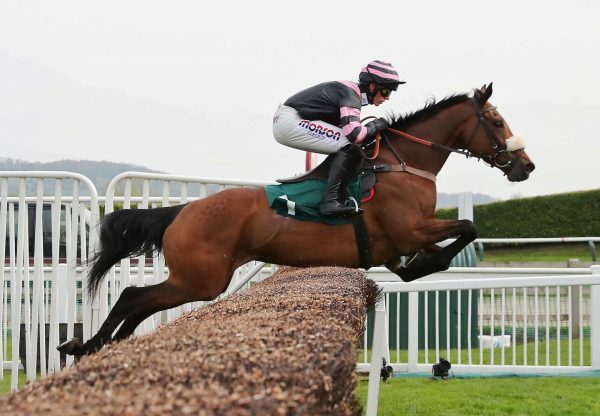 Westerner had a second winner at the 2016 Cheltenham Festival when Solar Impulse (6g Westerner-Moon Glow, by Solar One) captured the concluding G3 Johnny Henderson Grand Annual Chase for trainer Paul Nicholls. Carrying the colours of Graham and Andrea Wylie, he came out best in a 24-strong field to give Nicholls his 40th overall Festival success. "It's been a great day,” said Nicholls. 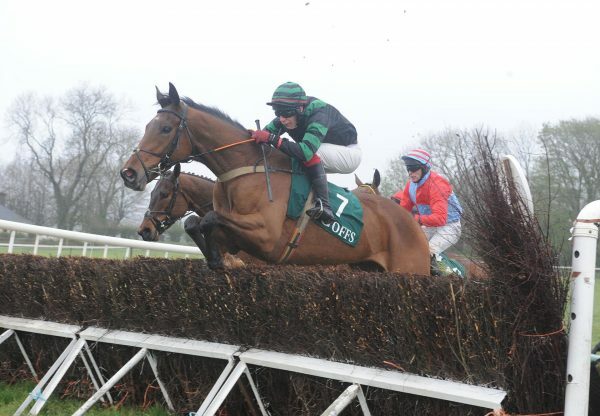 “He's been running on heavy ground at Haydock and Exeter which he hated. We have been forced to take him out of races because of the ground, but today it was perfect. To me he was travelling like the winner throughout the race, and we'll now go to Aintree.” Jockey Sam Twiston-Davies added: "It's absolutely brilliant. We were stood in the paddock beforehand discussing it and I can't quite believe it has worked out as well as it has. He jumped and travelled it to give me as good a feel as I've had off him for a long time." 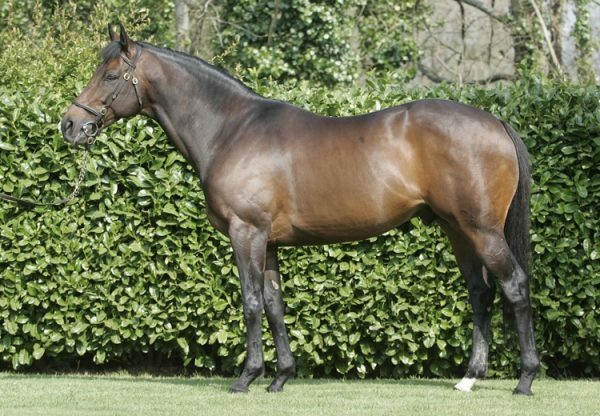 Solar Impulse, who was bred in France by Paul Nataf, was winning a day after Empire Of Dirt (9g Westerner-Rose Of Inchiquin, by Roselier) won the G3 Brown Advisory & Merriebelle Stable Plate on Thursday.